Celebrating it's 120 year anniversary and still a world leader in the design and manufacture of protective eyewear, Bolle Safety continues to develop new and innovative products. 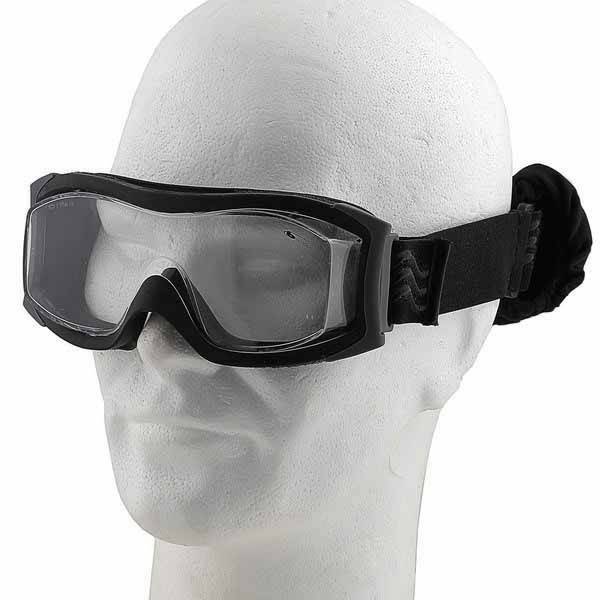 The newest generation of ballistic goggle. The X1000 adapts itself to your every need. Features inter-changeable lenses which can be adapted for use with or without prescription glasses. 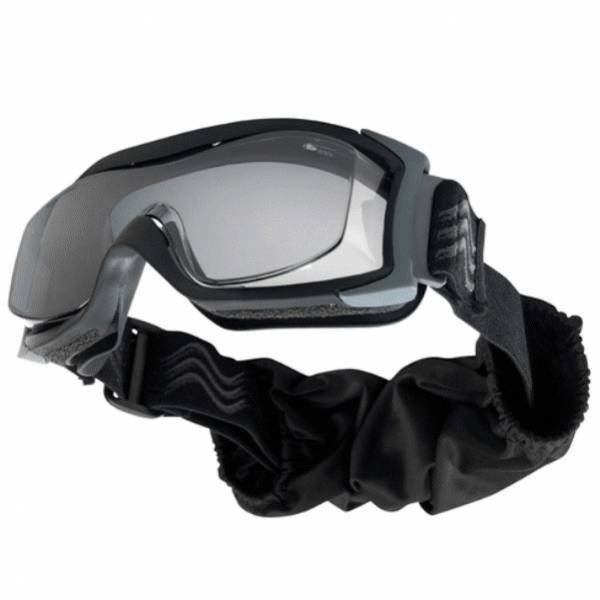 The X1000 is certified to the STANAG 2920 standard with a ballistic resistance higher than 221 m/s, this truely makes the X1000 the ideal goggle for extreme situations. Feature inter-changeable lenses, the lenses are 3 mm, are certified according to the STANAG 2920 standard, V50 greater than 205m/s impact anti-fog and anti-scratch polycarbonate. Fits all helmets. 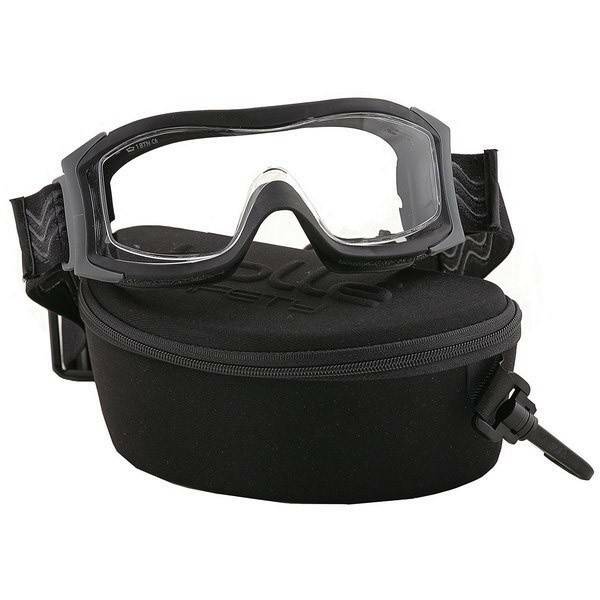 Small size and pivoting strap ensuring an excellent fit and a panoramic field of vision. Supplied with shell case with belt loop 80mm + microfibre lens protector. Weight: 96g. KRATON (thermoplastic rubber) frame - very high heat resistance.